It is a great pleasure to feature the Seventh Annual Best of Philanthropy awards in our November issue. Columbia Metropolitan Magazine has once again partnered with the Central Carolina Community Foundation to honor ordinary people doing extraordinary service for their community. In celebration, we will present four awards at our annual event showcasing the work these people have tirelessly performed. The Midlands is fortunate to have an abundance of selfless people who make it a priority to help others. One of the most important missions of Columbia Metropolitan Magazine is to foster the spirit of giving. While we have strived to make promoting philanthropy a regular part of our editorial throughout our 27 years of publishing CMM, we decided, seven years ago, to expand the effort. In looking for a partner to help us, the Central Carolina Community Foundation was an easy choice. Through the foresight of several business leaders in the mid 1980s, CCCF was born with the purpose of enhancing the lives of those less fortunate and to truly make a difference in the Midlands community. With an initial investment of $25,000, CCCF has grown to more than $100 million in assets. The first 17 grants were awarded in 1989 for a total of $100,000. This investment has steadily increased. In the past five years, more than $63 million has been invested into the Midlands community. 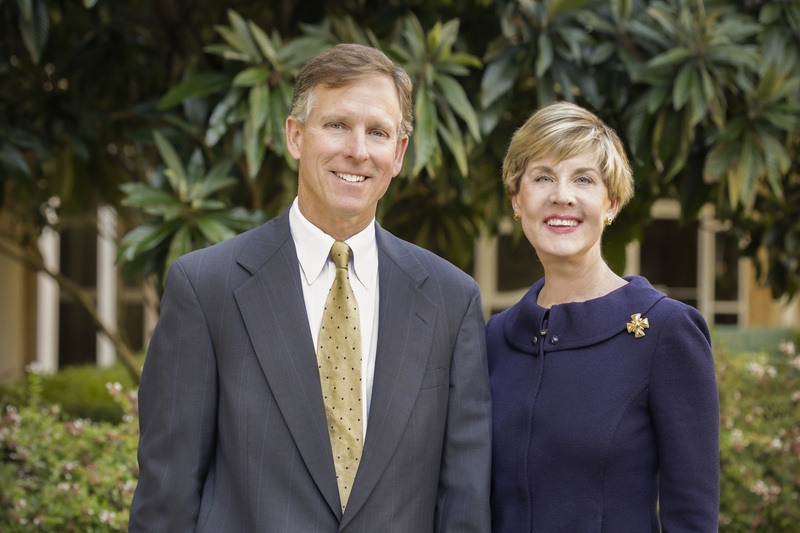 Certainly the Clay family has found CCCF to be most helpful with the organization and ease of our annual giving plan — even with our children. When Helen, our youngest daughter, was required to complete community service hours as part of her high-school curriculum, she researched the possibility of starting a charity to bring teddy bears to sick children in the hospital. However, the legal hurdles and cost seemed insurmountable. She then called JoAnn Turnquist, president and CEO at CCCF, who came to her assistance in alleviating the start-up impediments, which allowed Helen to devote her time and energy to raising funds and building teddy bears. Now in college, Helen still works on her charity, called Helen’s Hugs, and keeps in regular touch with the Foundation. This is a remarkable example of how CCCF works to encourage and foster youth participation in philanthropy. Philanthropy, like most things in life when taught at a young age, will stick with us throughout adulthood. The Central Carolina Community Foundation is a testament to just how much we all care for Columbia and the Midlands. Join us at 6 p.m. on Nov. 10 at 701 Whaley for a wonderful evening celebrating the good works that some of our finest Columbians have done for others.